Design must provide inspiration for life. 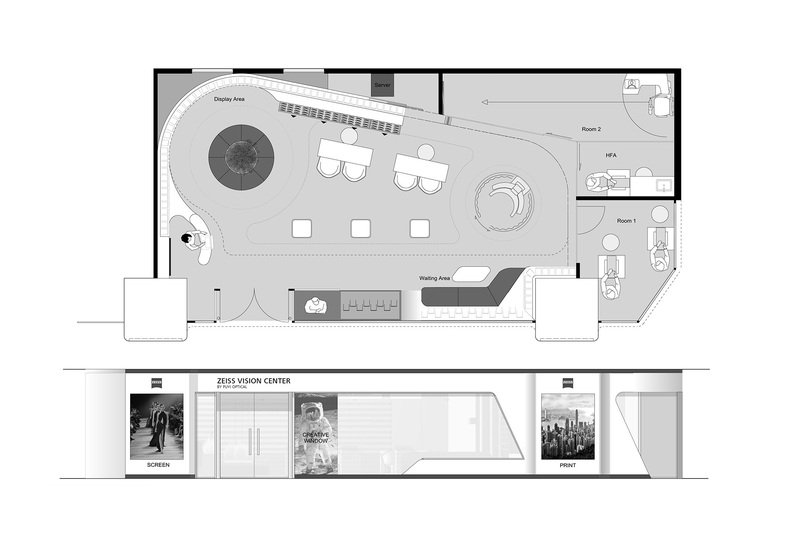 This is the philosophy behind the ZEISS store design. 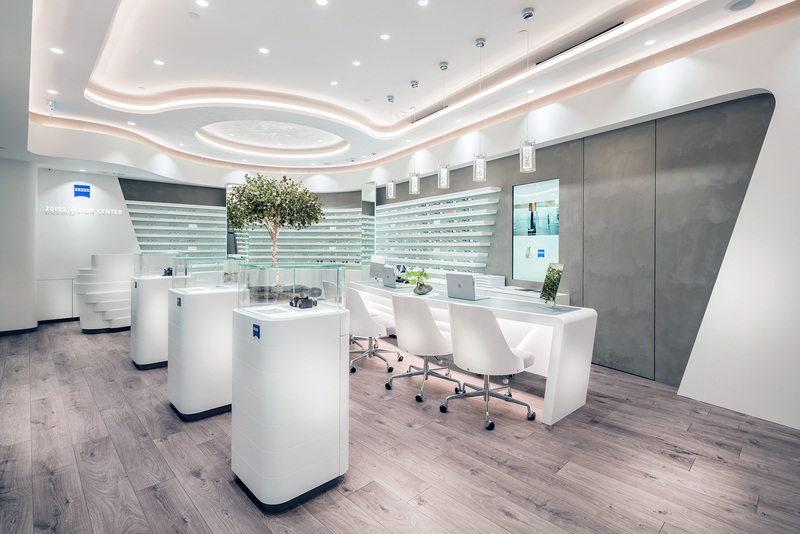 The idea was to create a functional working environment for eye care professionals, which drives profitability and provides the perfect platform for their day-to-day business, an innovative and eye-catching stage where they can showcase their expertise. The design language combines clarity and precision, a reflection of the qualities that define the skills of the eye care professional and ZEISS products alike. And the minimalist architecture’s, futuristic forms and premium materials deliver on functionality and aesthetic appeal. The Lee Gardens is one of Causeway Bay´s premium destination. A magnet for fashion, lifestyle, hospitality and dining, it represents the heartbeat of Hong Kong. 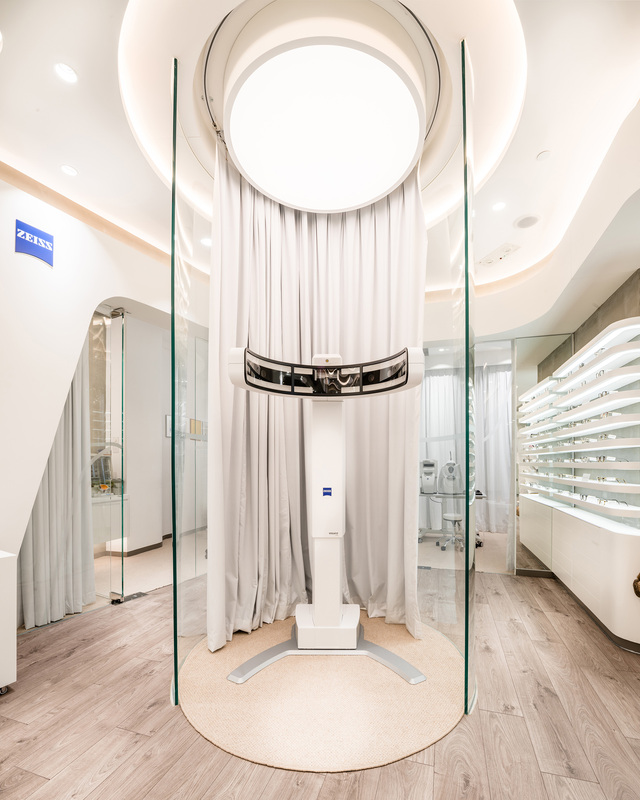 Directly in this high-energy zone is the home of the new ZEISS VISION CENTER by Puyi Optical. 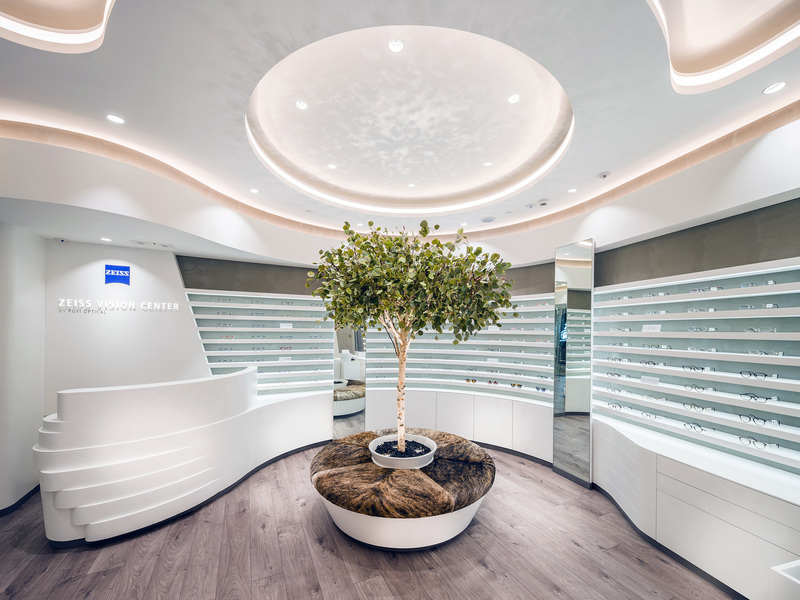 This is the first eye care centre to offer the full ZEISS eye care experience in Asia. The Store is fully designed in line of the ZEISS Brand Guidlines and includes the patented shop-elements in the overall shop configuration. The setup of the interior and the implemented ZEISS VISION Analysis is adapted especially for Puyi Optical and the asian market. Zeiss has a history of over 100 years of pioneering vision technology. 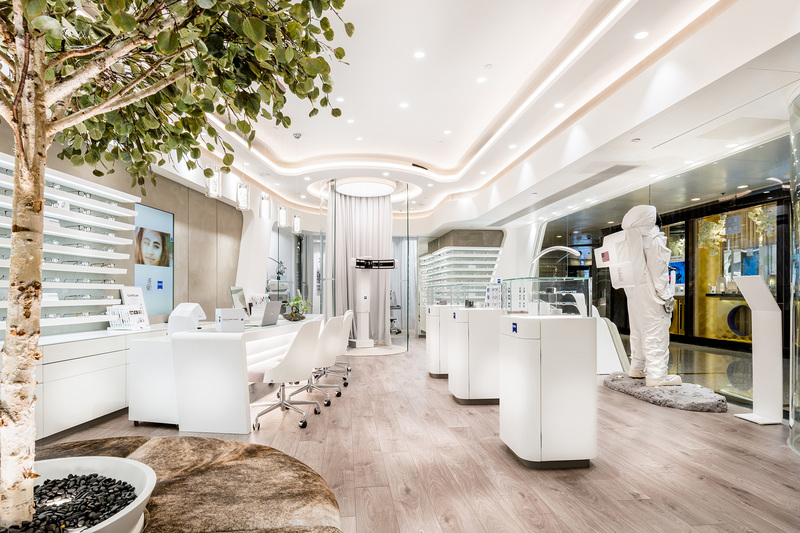 And this, combined with the first class vision care provided by the Puyi professional optometrists, offers a truly exceptional standard of eye care tailored specifically to the individual needs of the clients.